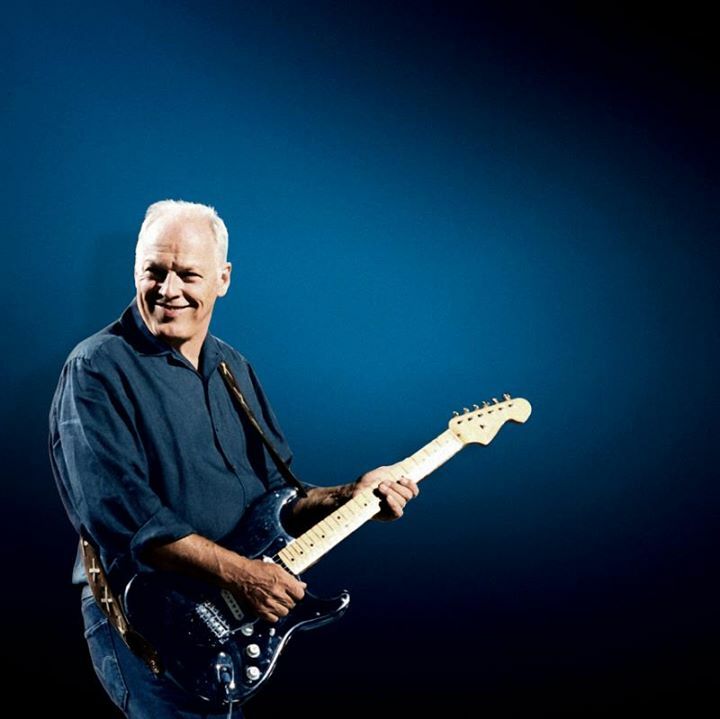 David Gilmour is streaming a video preview of an upcoming auction in New York where the Pink Floyd legend will sell off more than 120 guitars from his personal collection. Christie's auctioneers will host the June 20 event, which will focus on a selection of Gilmour’s preferred Fender Broadcasters, Esquires, Telecasters and Stratocasters. All proceeds from the Christie’s auction will benefit charitable causes. "These guitars have been very good to me and many of them have given me pieces of music over the years,” Gilmour explains. “They have paid for themselves many times over, but it's now time that they moved on. Guitars were made to be played and it is my wish that wherever they end up, they continue to give their owners the gift of music. “By auctioning these guitars, I hope that I can give some help where it is really needed and through my charitable foundation do some good in this world. It will be a wrench to see them go and perhaps one day I'll have to track one or two of them down and buy them back!" A global tour of the collection will launch in London at Christie's, King Street, from March 27-31, where the full collection will be on display, followed by highlights in Los Angeles from May 7-11, and then the New York sale preview ahead of the auction from June 14-19. For more details, visit christies.com.